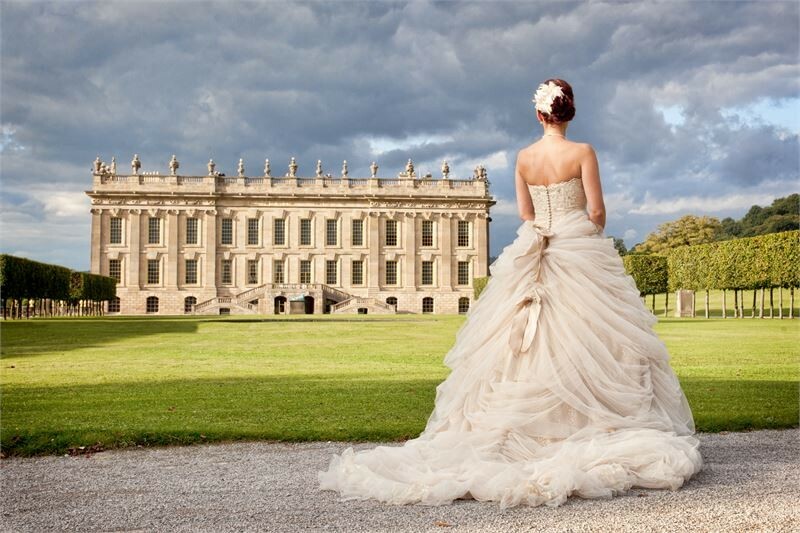 Chatsworth makes an exceptional location for weddings, civil partnerships and receptions. 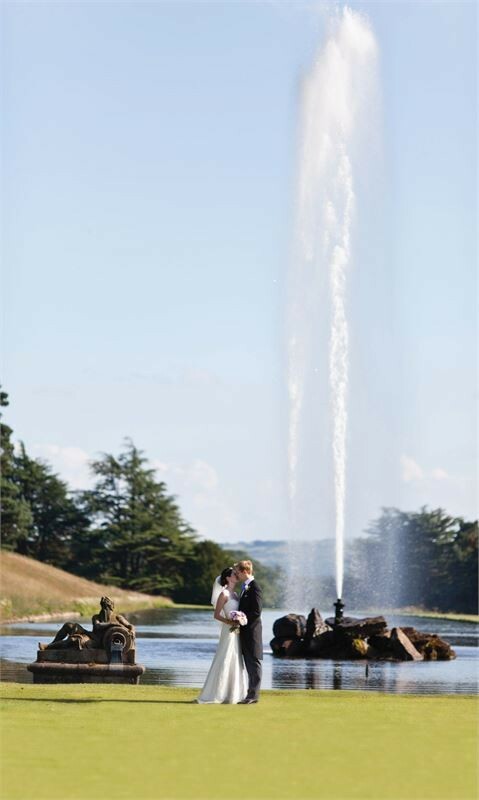 Set in 1,000 acres of stunning parkland this venue is the epitome of quality and elegance. Our wedding ceremonies and receptions are held in beautiful rooms in the famous stable block designed in 1758 by James Paine. 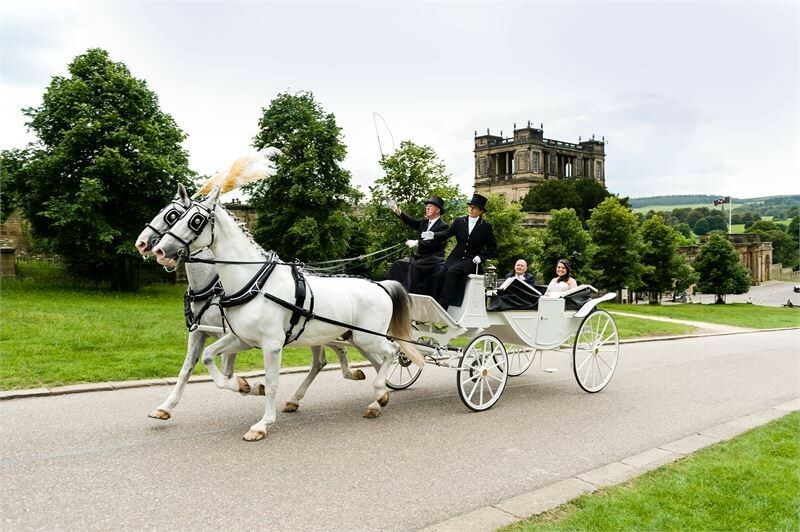 New to Chatsworth this year is an exclusive marquee wedding http://www.pemberleymarquees.co.uk/held in the parkland area with a splendid view of the House as your backdrop. 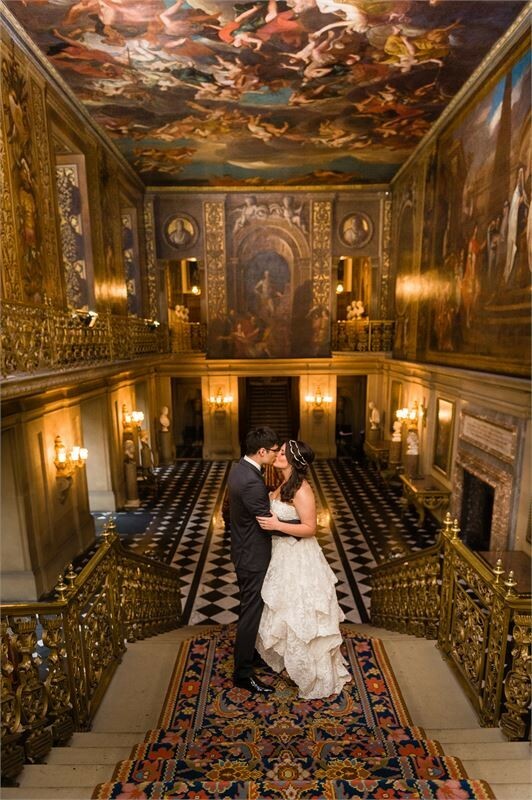 We are also very excited to announce an incredibly exclusive wedding within Chatsworth House, with the ceremony-taking place on the grand staircase inside the Painted Hall. 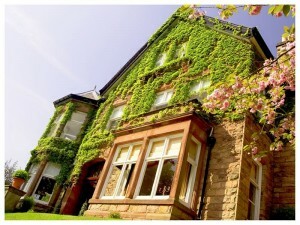 This wonderful wedding package offers any bride or groom the perfect English country wedding. 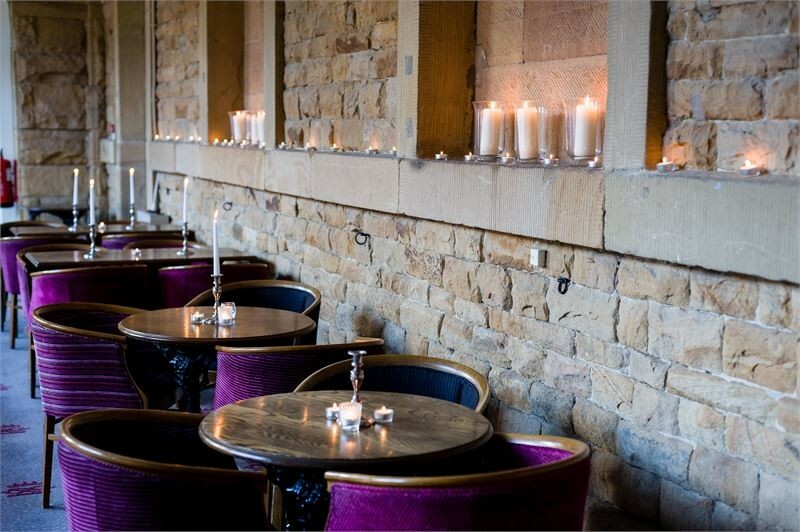 With an award winning team of chefs and bakers creating delicious food made from fresh locally sourced ingredients, we offer an extensive choice of seasonal menus and carefully chosen drinks list. All tastes are catered for, with care and attention to the smallest detail. 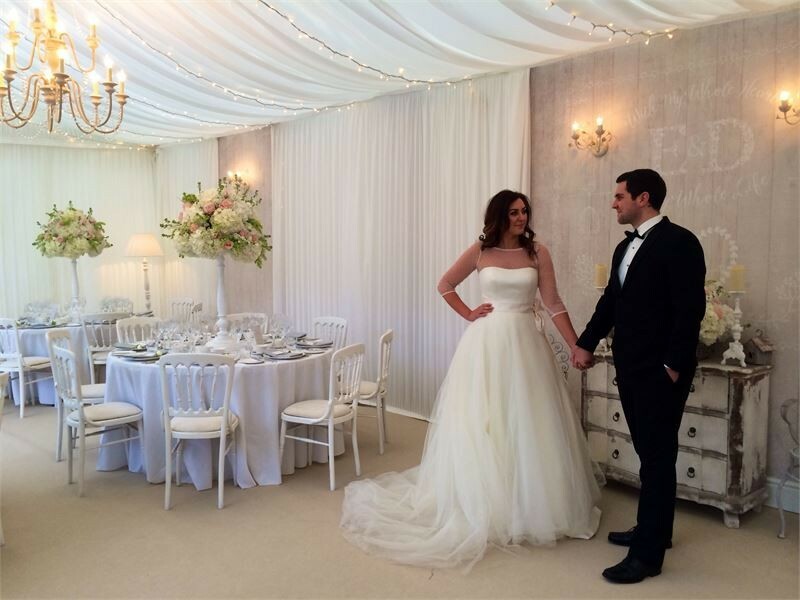 Our dedicated team of wedding planners are happy to organise your wedding celebrations and make it a very special day that you will always remember. 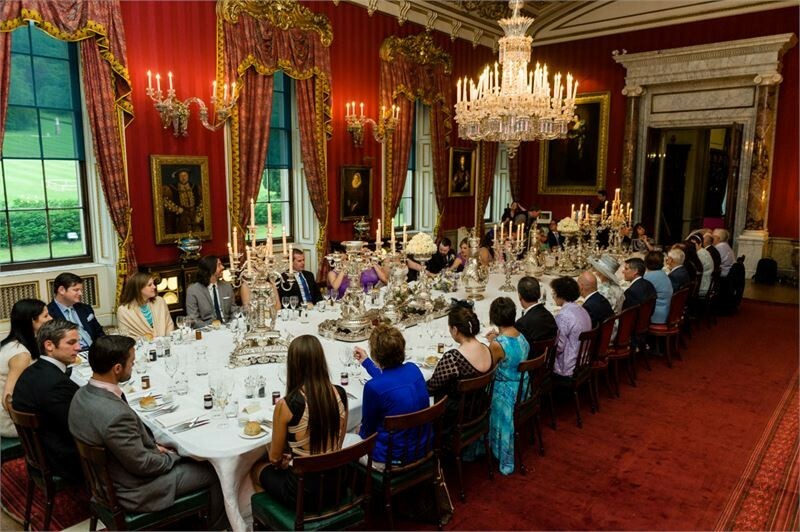 You, your family, and friends will be guided through the formalities of the day to ensure a relaxed atmosphere. 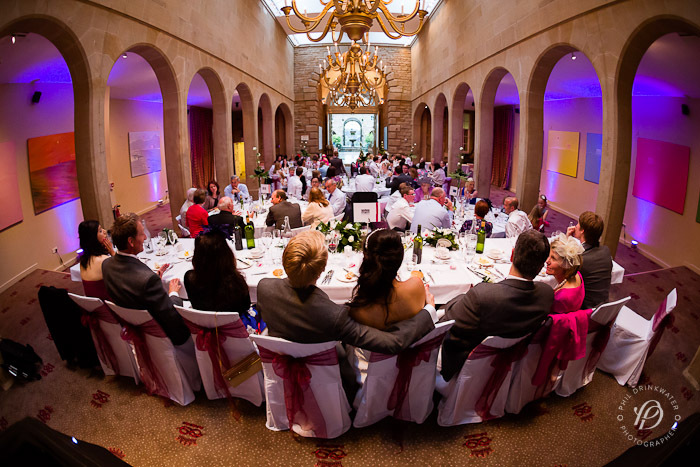 Chatsworth’s ceremony and reception rooms offer stunning spaces that can be individualised with your own wedding decorations and flowers. These beautiful surroundings will set the tone, whether you want to create a fresh contemporary feel or a more classical style of romance.